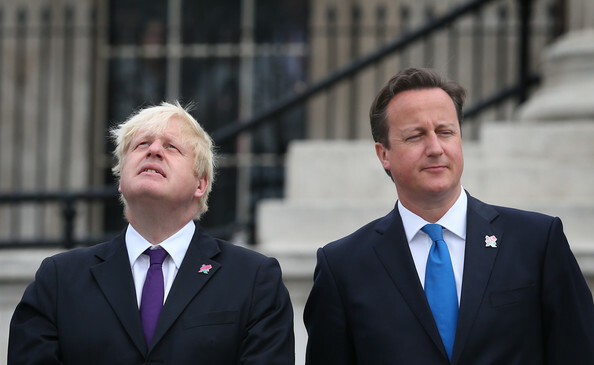 Boris Johnson: Unleash The Beast? Image: Peter Macdiarmid/Getty Images Europe. 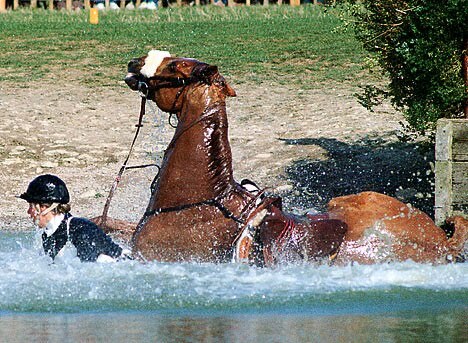 Coverage of Boris’s adventures at the Olympics threatened to overwhelm the sporting competition at times. He had enjoyed himself thoroughly and yearned to revisit the thrilling heights of the cable cars and zip wires during the Paralympics. However, it was safe to say that certain people felt his behaviour had been unbecoming of his office. But what to do? 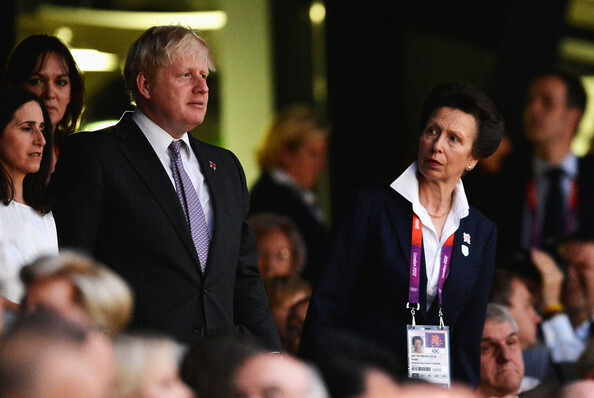 The London Mayor had to attend the Paralympic Opening Ceremony, but how to keep him visible while preventing him from sneaking off and joining in the fun? Genius! Stick him next to Princess Anne in the Royal Box. She’s had years of experience keeping large, unpredictable beasts under control. ← America’s Oxymoron Sets Off UK Crap-O-Meter. No One Killed.